The U.S. Green Building Council (USGBC) is a non-profit organization which consists of representatives from all across the building industry whose shared vision is to incorporate principles of high performance and sustainability into the way all buildings and communities are designed, built and operated. USGBC is well known for developing the Leadership in Energy & Environmental Design (LEED®) green building certification system. Voluntary and internationally-recognized, the consensus-based system recognizes best-in-class building strategies, practices and performance. LEED awards points in the categories of Integrative Process, Sustainable Sites, Location and Transportation, Water Efficiency, Energy and Atmosphere, Materials and Resources, Indoor Environmental Quality, Innovation, and Regional Priority. A professional in the cleaning industry can potentially help a LEED project earn points in just about each of the credit categories available, depending on the details of the specific project being cleaned. However contributions from a cleaning professional will primarily be made in the Indoor Environmental Quality category of LEED for Building Operations + Maintenance (LEED O+M), where there are an assortment of “Green Cleaning” credits which can be earned. While a more detailed description of contributions from the cleaning industry can be found in the WAXIE GPS® LEED Project Contributions Summary on the previous page, a well-designed green cleaning program documented in a written Green Cleaning Policy and implemented throughout a facility can contribute several points for a LEED O+M project, and a written Green Cleaning Policy can also potentially contribute an innovation credit for either a LEED for Building Design + Construction (LEED BD+C) or LEED for Interior Design + Construction (LEED ID+C) project. Even for buildings not pursuing LEED certification, the LEED O+M rating system has successfully been used as a guide to describe best practices operations and maintenance of a high performance facility, and LEED continues to have an enormous impact on the way buildings are designed, built and operated (and cleaned!). For more information on USGBC and LEED, please visit www.usgbc.org. 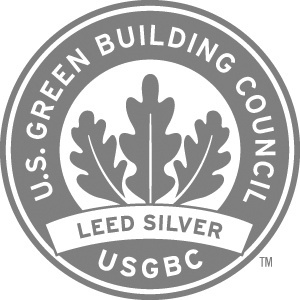 WAXIE is a member of USGBC, employs several LEED Accredited Professionals and has two company Inventory Centers which have achieved LEED Silver Certification. WAXIE GPS® serves as a guide for facilities looking to design and implement an effective green cleaning program, and has successfully contributed to each of WAXIE’s LEED certified buildings and to numerous other LEED projects in partnership with clients. 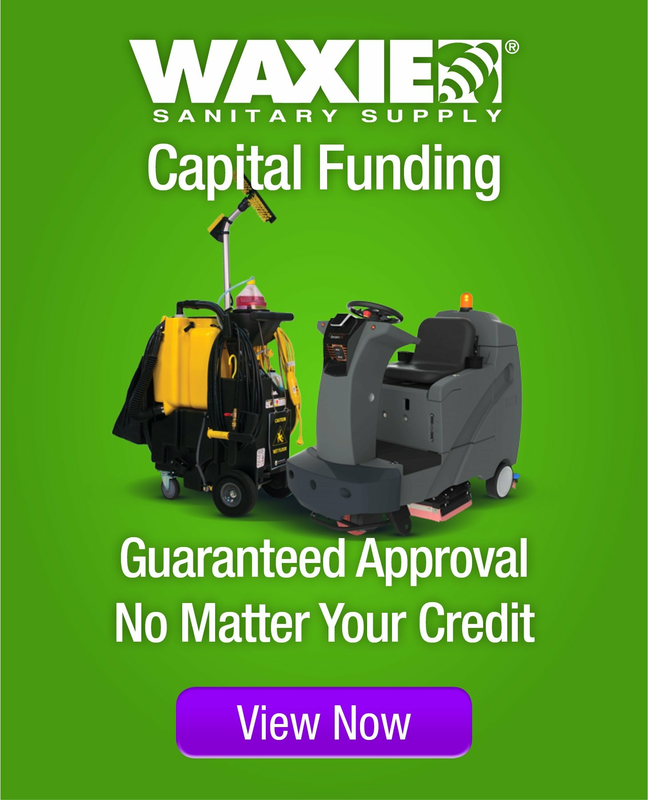 If you are interested in pursuing LEED certification for your facility, your WAXIE Sanitary Maintenance Consultant can work with you to design and implement a customized green cleaning program.